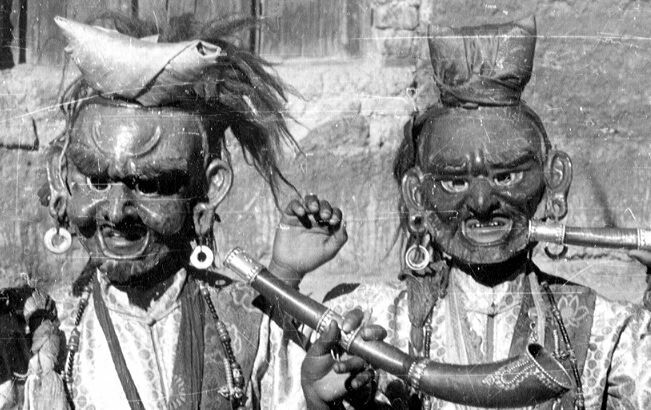 Via the Asian Studies WWW Monitor, this set of 1940s Tibet photos taken by an American army expedition sent to Tibet from India to see about getting supplies to the KMT. The collection of over 200 black and white photos is maintained by Dr Rob Linrothe, Associate Professor and Director of Art History at Skidmore College. A few were published in the early 1980s but many remain unidentified.